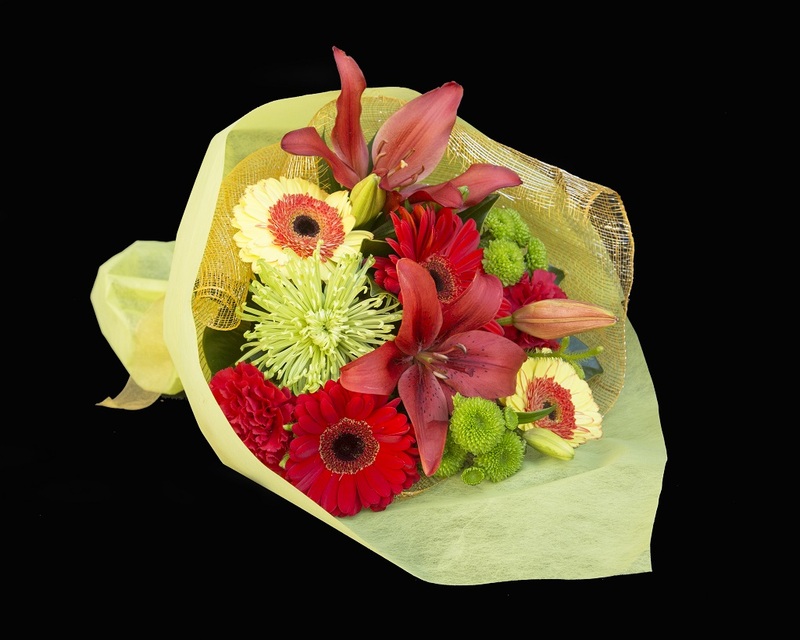 Bouquet of mixed seasonal flowers in red and green to warm the heart. Due to seasonal variations we may have to substitute some of the flowers that are pictured. 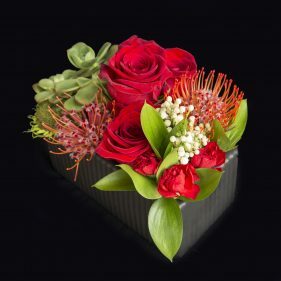 We will do our best to send out flowers which capture the essence, style and colour of your chosen item. 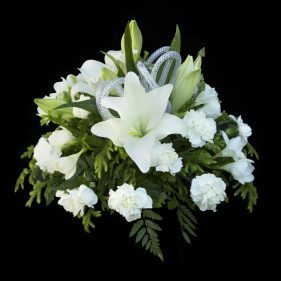 Please feel free to call and discuss this with us as we receive fresh flowers daily. 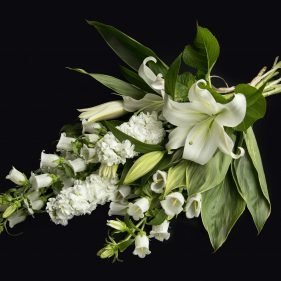 For large quantities and particular colours of your favourite flowers it is advisable to order 2 working days in advance to avoid disappointment. Flowers on Bank legal trading name is Pamela Saroz T/A Dorothy Annes Florist. Whangarei florist with a difference! Copyright © Flowers on Bank 2019. All rights reserved.